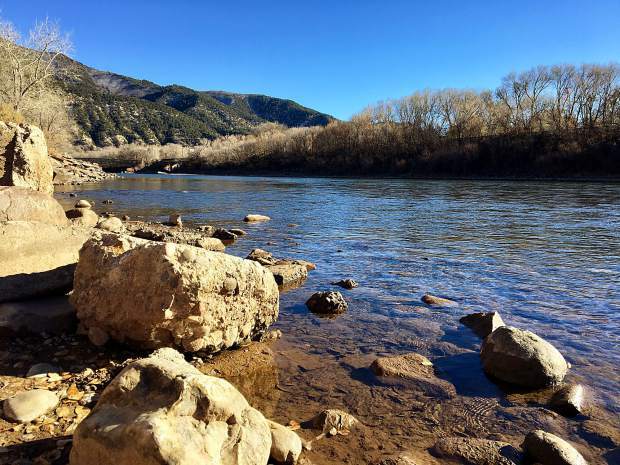 The Colorado River near the boat ramp in Two Rivers Park, one of three river locations for which Glenwood Springs is seeking water rights for new whitewater park amenities. 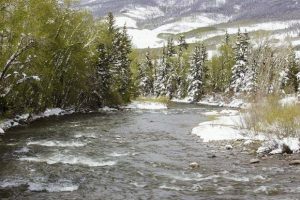 The Colorado River at Horseshoe Bend, upstream of Glenwood Springs. 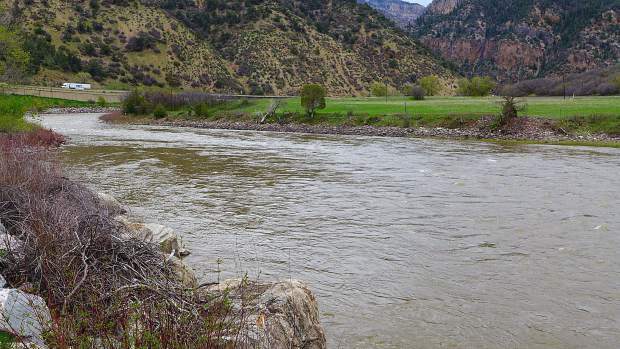 Colorado Parks and Wildlife has let the city of Glenwood Springs know that this is its least favorite of three potential whitewater parks for which the city is pursuing water rights, due to the use of the area by bighorn sheep. The Colorado River at No Name, above Glenwood Springs, and just off of I-70 near the No Name rest stop. 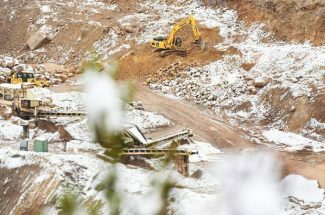 This is one of three sites where the city of Glenwood Springs is pursuing water rights for a potential whitewater park. 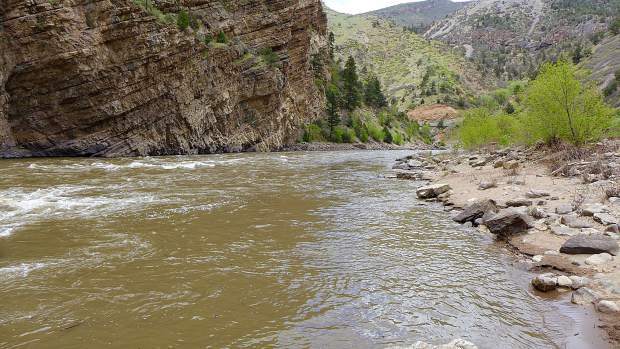 Looking upstream at the Colorado River near Two Rivers Park, just downstream of Glenwood Springs. A potential whitewater park has been sited for a spot in the river just above the pedestrian bridge, and above the popular boat ramp at Two RIvers Park. 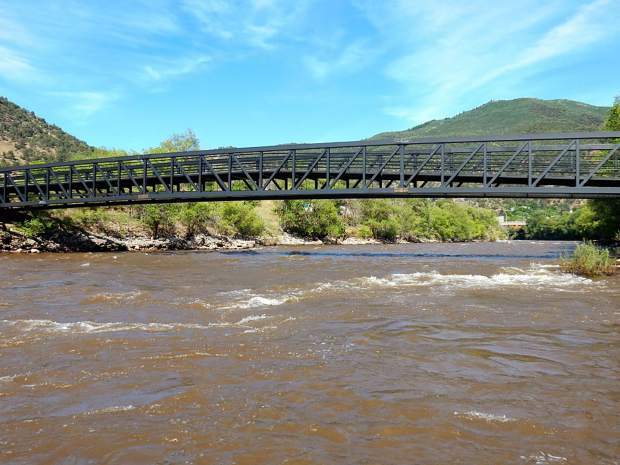 GOLDEN — The city of Glenwood Springs has paddled around the last of several big obstacles in its way to obtaining water rights for three potential whitewater parks in the Colorado River, at Two Rivers Park, Horseshoe Bend and No Name. Aurora and Colorado Springs, as partners in the Homestake storage and diversion project, have a high interest in the city’s claims for flow levels in the Colorado River, as they now intend to build a dam and reservoir on lower Homestake Creek as part of the “Eagle River MOU” project. 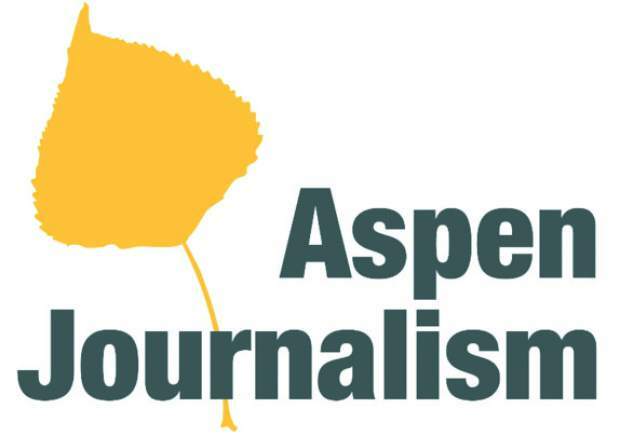 Editor’s note: Aspen Journalism covers rivers and water in collaboration with The Aspen Times, the Glenwood Springs Post Independent, and other Swift newspapers. 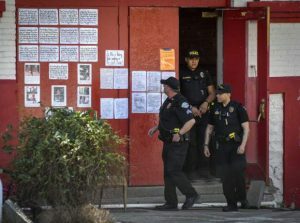 More at http://www.aspenjournalism.org.